This sounds perfect, not a waste of a day at all. These are the moments that glue our lives together. Those days are few and far between. Be thankful for the Lord's provision of them. I struggle with the feeling of "wasting my days" but those days our needed for building a strong foundation. Oh I remember when "The Patriarch" & I would wake up early every morning and have a quiet cup of coffee together. It was a special time for both of us. One I really missed when I was working 2nd shift and he days. We hardly saw each other! Now I don't drink coffee, but tea and the "whole family" gets up and has breakfast together. These changes are ones I wouldn't trade for anything and are precious times together. Enjoy your relaxing day of "smelling the coffee" and here's to many more!! And ha-ha-ha, you have been tagged. Hi! I show you as following me on Google Friend Connect...I've changed where my blog is and would appreciate you following the new blog. 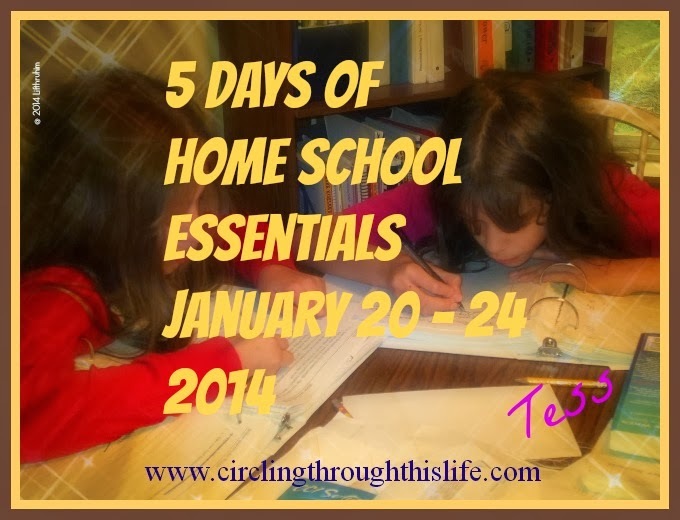 It is http://homeschoolblogger.com/guidinglight/. Have a wonderfully blessed day!